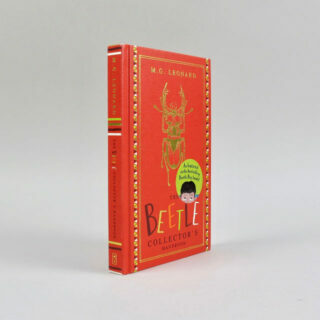 Beetle Boy by M.G. 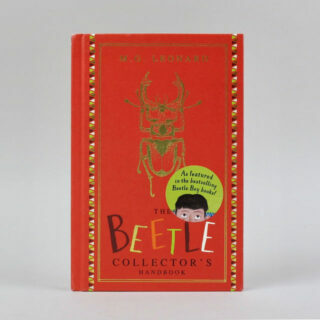 Leonard was published in 2016 and told the story of Darkus Kuttle and his friendship with a beetle. 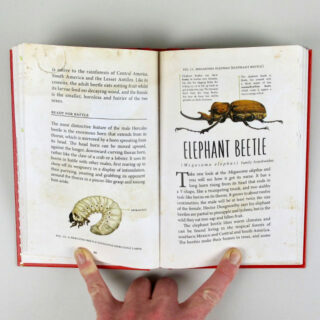 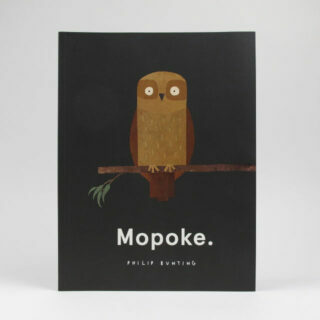 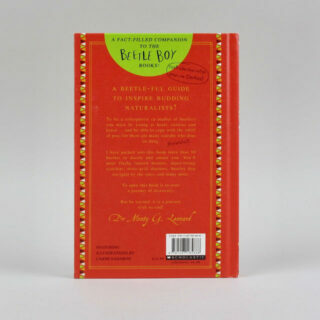 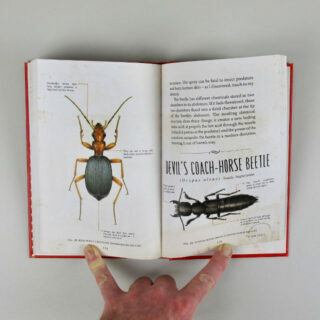 This book is referenced in that series of books and is a handbook to beetles; collecting them and identifying them. 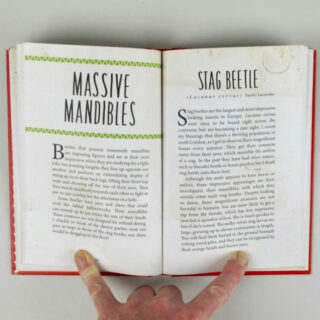 It isn’t arranged via the standard taxonomy and instead by shared traits, skills or appearance; thus there are sections for beetles with “massive mandibles” and for those with “extraordinary exoskeleton(s)”.